The new and improved wine tasting experience for people who love wine! Don’t let wine be confusing with the misconception that it’s expensive and only enjoyed by those in the know. Wine is now the main fuel at many rooftop pop-ups, breakfast bashes, festivals and is on everybody’s lips... Having recently teamed up with Hills Prospect, London’s leading drinks distributor we are proud to announce our ‘new and improved’ wine tasting experience where you will sample no less than six wines together with a three course meal designed by our head chef. 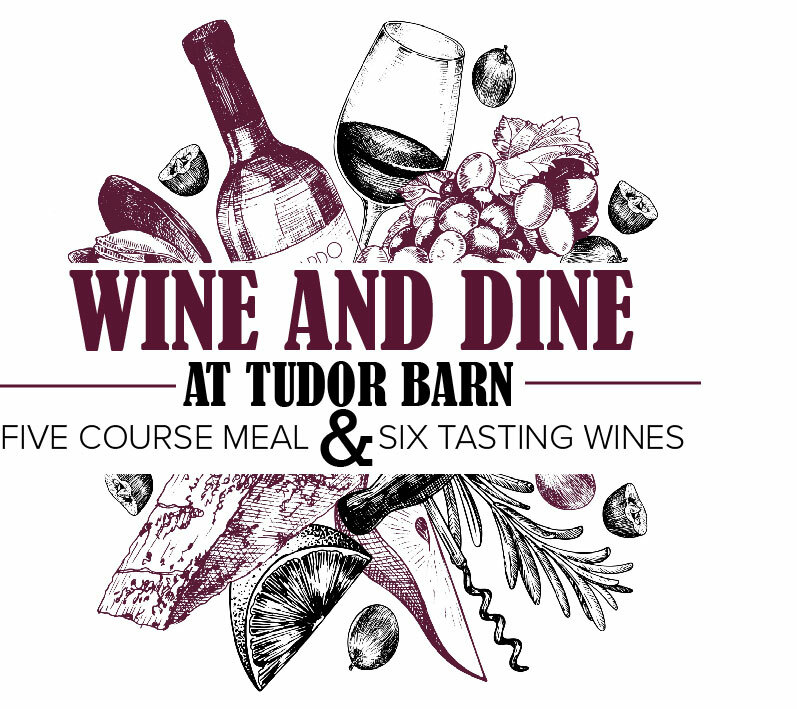 Hosted every three months for only £29.95 per person you are guaranteed a fun filled night hosted by a professional Sommelier and the amazing team at Tudor Barn Eltham.